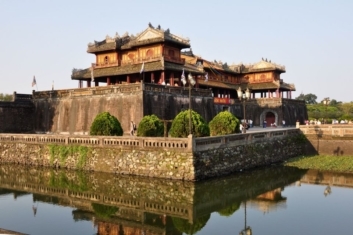 Vietnam Impression tour 8 days is am impressive package trip in Vietnam country is designed by Vietnam impressive travel team with the aim to brings you through this world. 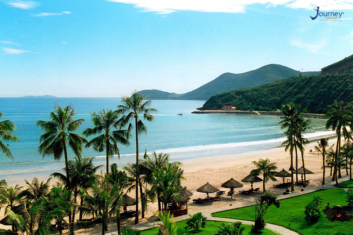 You will take chance to visit the most beautiful landscape of Vietnam as Halong, Hanoi, Hoi An, Nha Trang, Mekong and Ho Chi Minh city. Welcome & Pick up at the airport Driver wait for you at the airport. Transfer to hotel in city centre and check-in. After relaxing time, at around 5.00 pm, you will join a culinary discovery tour which provides you with a chance to enjoy Hanoi local foods and drink such as Banh Cuon, Nom Bo Kho, Pho and drink Ca Phe Trung and Bia Hoi. Those are all very delicious and tasty foods of the Vietnamese. 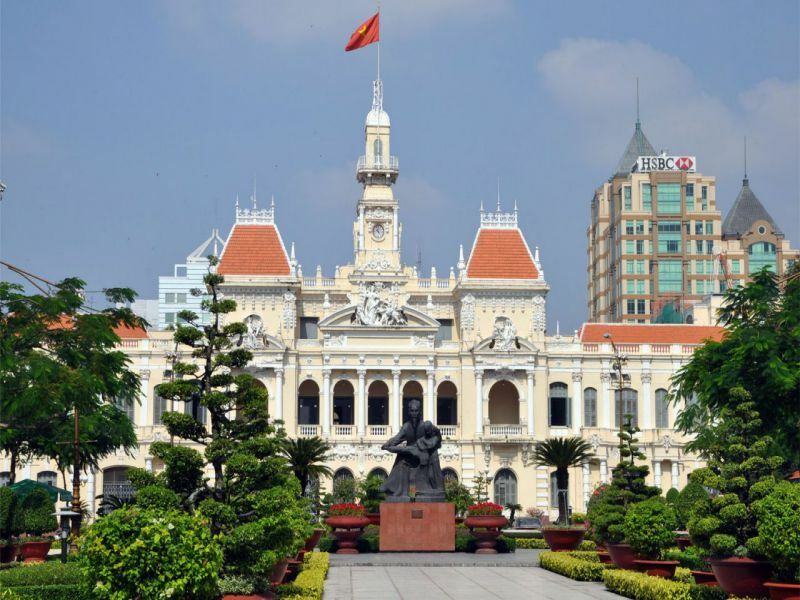 In addition, visiting some cultural and historical sites of Hanoi such as Kim Ngan Dinh, Bach Ma Temple or enjoy the cosy atmosphere of Hanoi Old Quarter in the evening. 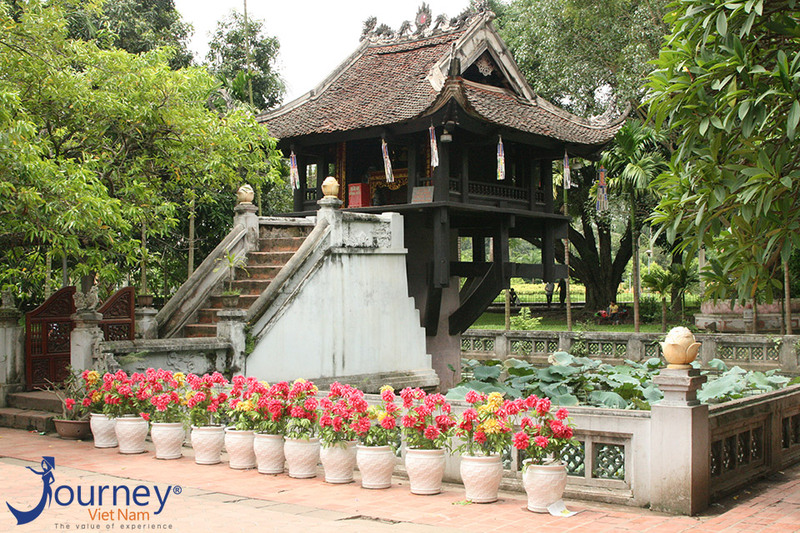 Highlights: Enjoy delicious and tasty local foods while discovering the culture and history of Vietnamese. 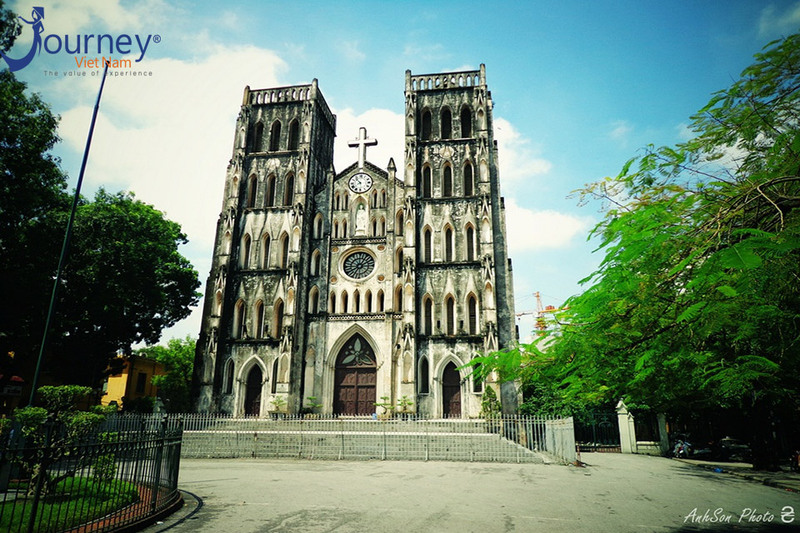 Be picked up at your hotel at around 8:30 am and transferred to Halong City. 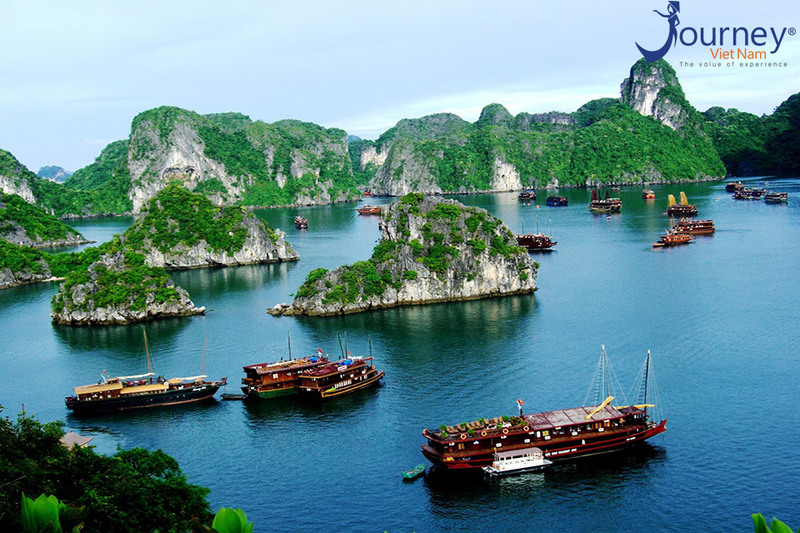 Upon arrival, embark on a memorable cruise with an overnight in Halong Bay. Have delicious lunch set around 1.00 pm while cruising ahead the middle of the bay. Enjoy the breath-taking scenery of this UNESCO listed World Natural Heritage with wonderful caves, tiny islets and beaches as well as floating villages scattering around. You may opt for activities, like kayaking and swim (if the weather permits). 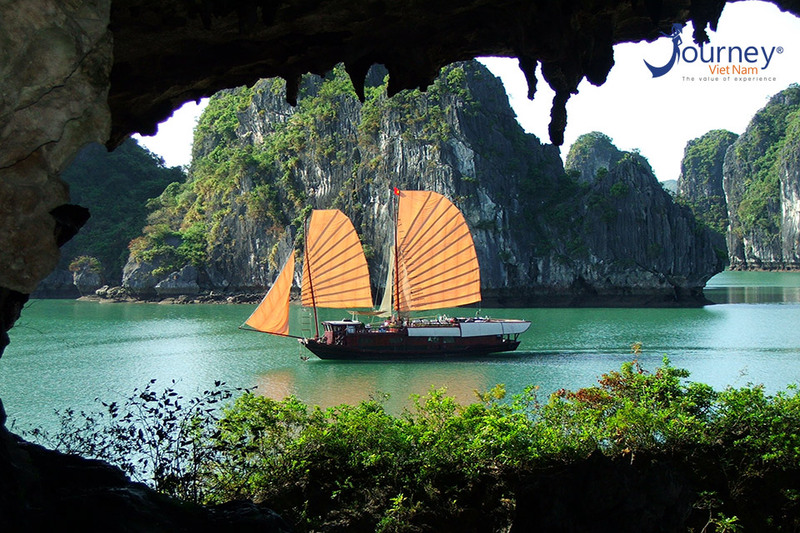 Highlights: Embark on a Halong Bay overnight cruise and enjoy the natural beauty of Halong Bay. At 6:00 am, greet the day with a morning Tai Chi exercise (at the request and not available on all boats). View the sunrise over the bay. Have breakfast while cruising through the bay. 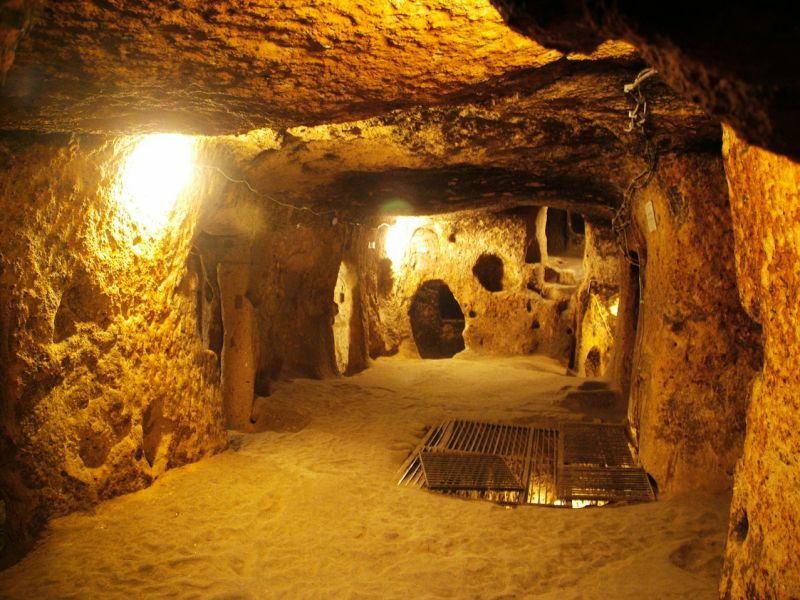 Visiting a cave or join a cooking class then enjoy set menu lunch before cruising back to the harbour. Upon disembarkation, transfer back to Hanoi around 5:00 pm. 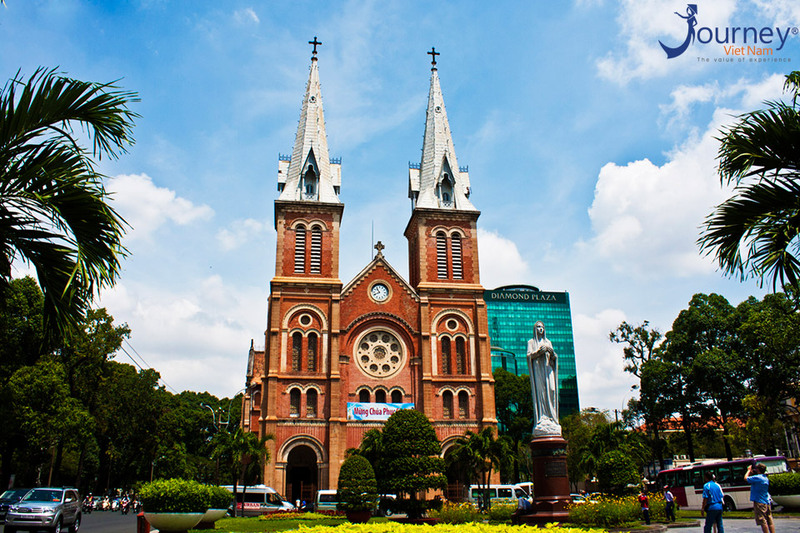 Free leisure in the evening and stay overnight in Hanoi hotel. 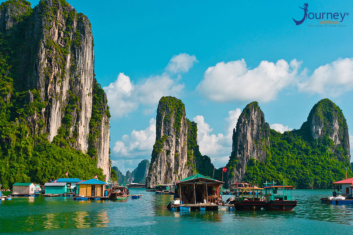 Highlights: Wake up at the middle of the bay and continue to explore Halong bay and transfer back to Hanoi. 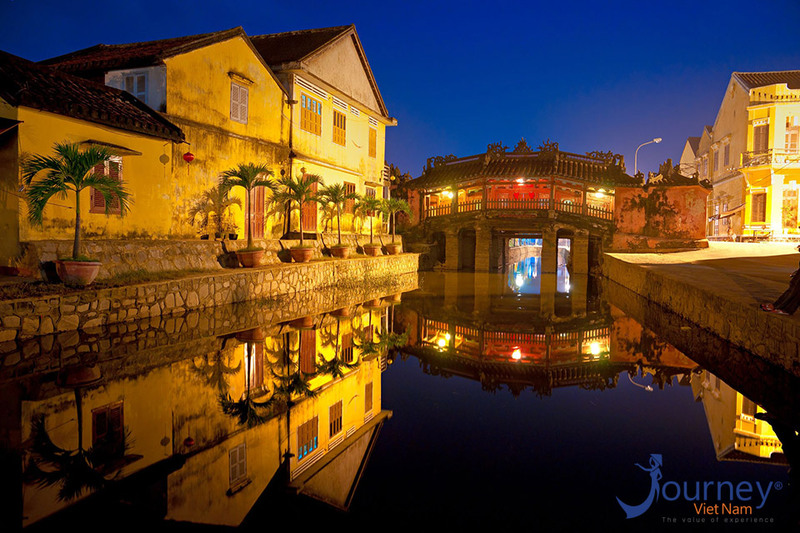 Transfer to the airport for your flight to Hoi An, check in your hotel and be free to enjoy Hoi An at your own in the evening. 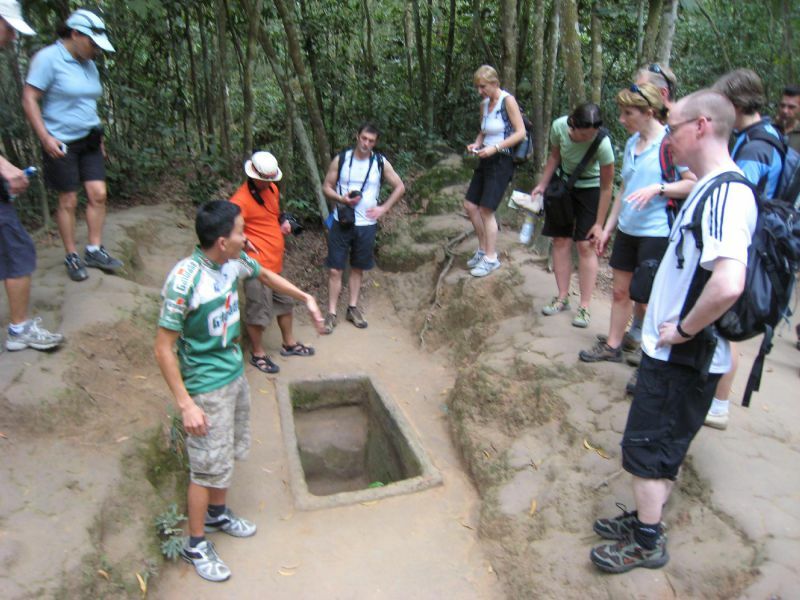 Today you will a cooking class and cycling tour to discover the city beauty in the morning and then transfer to Da Nang Airport and transfer to Hanoi. 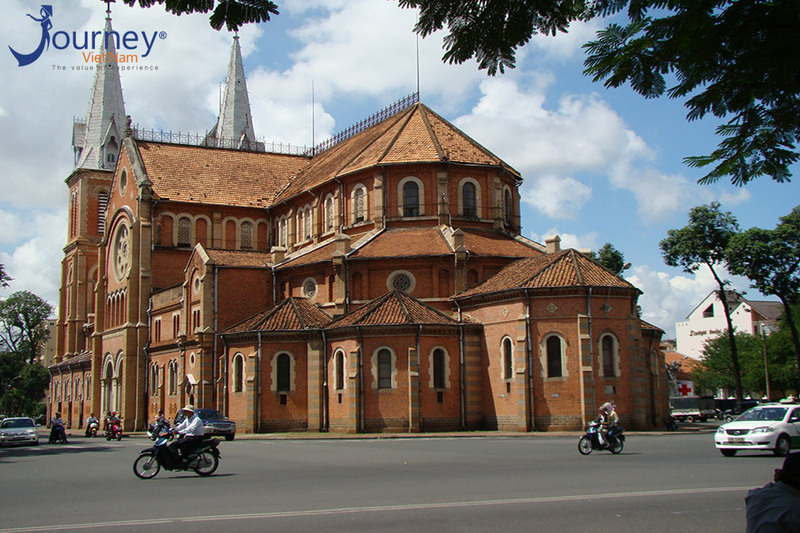 Around 8:00 am, our tour guide will come to your hotel and pick you up to the meeting point. Then you cycle along a quite road and enjoy the peaceful beauty of the countryside before visiting a village to see how daily life of the local there. You will have a chane to enjoy local rice wine and experience buffalo ride. 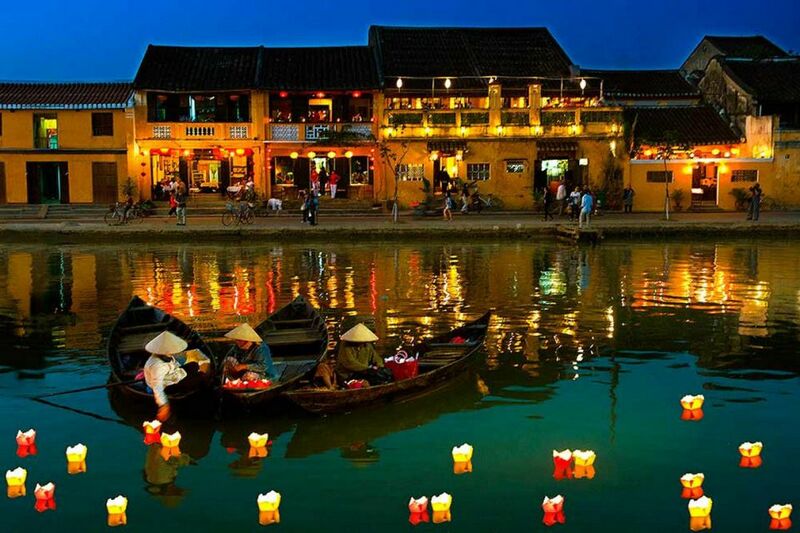 Afterthat, at 2:00 pm, come back to Hoi An Town to join a cooking class. 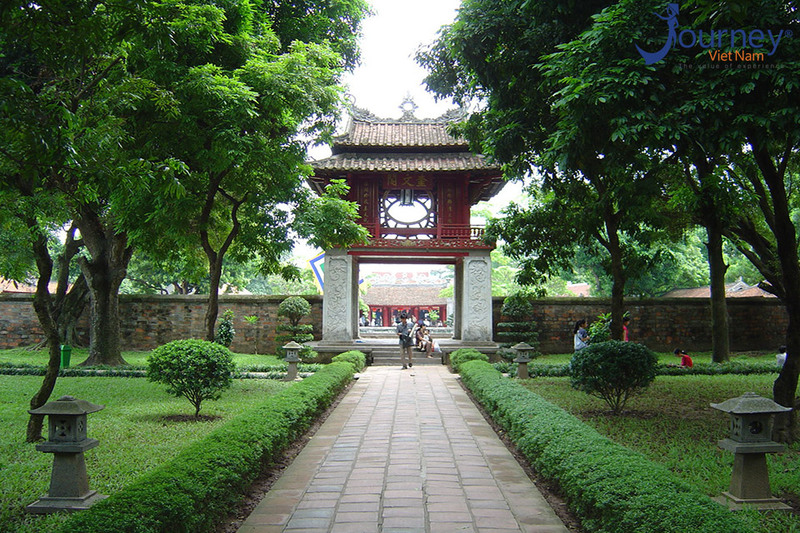 In evening, you will transfer to Da Nang airport to fly to Hanoi. Stay overnight in Hanoi Hotel. 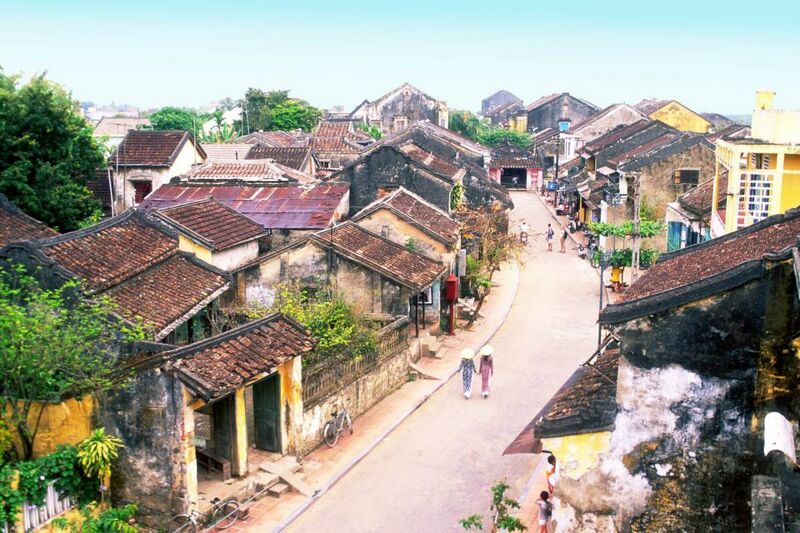 Have breakfast at your hotel then you have free time to enjoy Hoi An at your own before transfering to the airport and fly to Ho Chi Minh city. 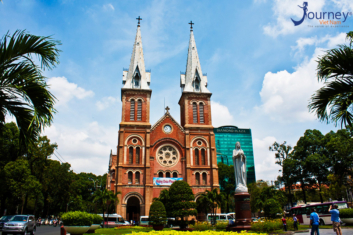 At 8.00 am, we start the trip by visitingNotre Dame Cathedral, the historic Central Post Office,followed by exploring the Reunification Palace,andthe remarkable site of the War Remnants Museum. You may find it hard to imagine the destruction, damage & defoliation over this whole area, caused by bombing and mines. 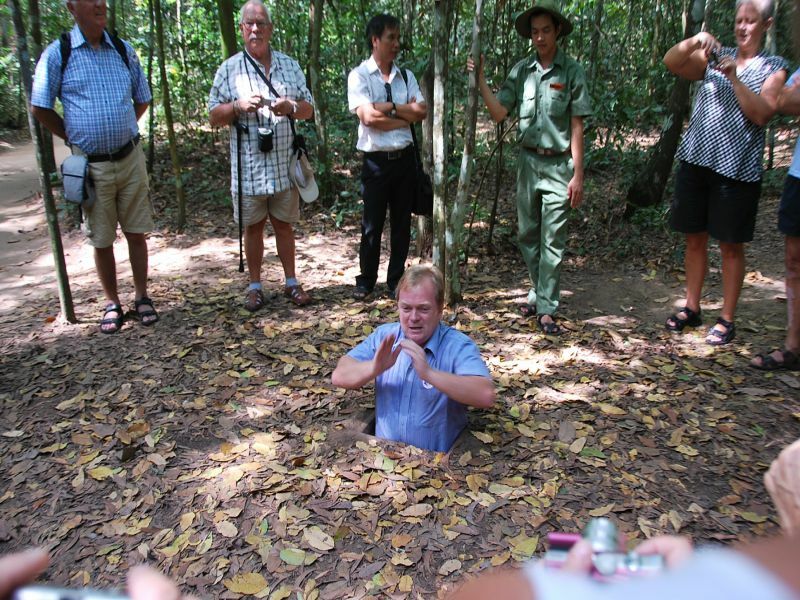 There is plenty of evidence of the fierce battle that took place here during the 1960s when Cu Chi was a “Free Target Zone”. Return to Sai Gon at 5.30 pm. 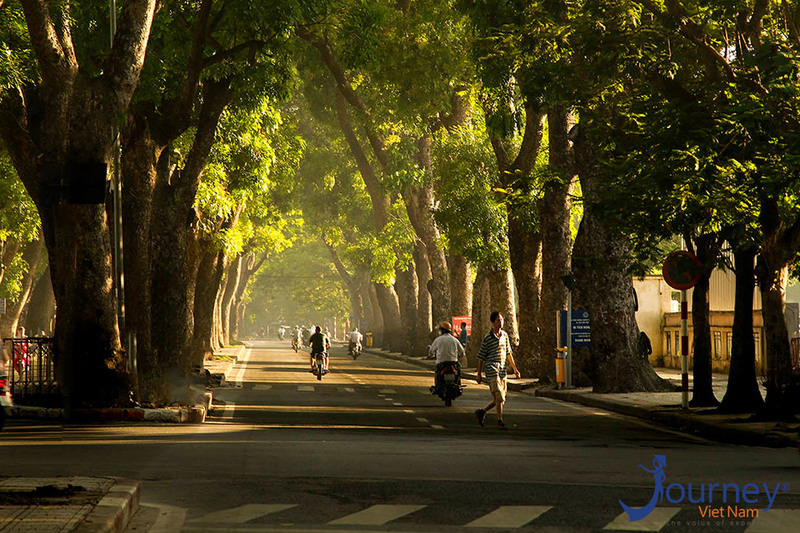 Free to enjoy the morning in Hanoi before the driver takes you to Tan Son Nhat Airport for your onward flight. Journey Vietnam hope see you next time! Airport Pick up/ Drop off.